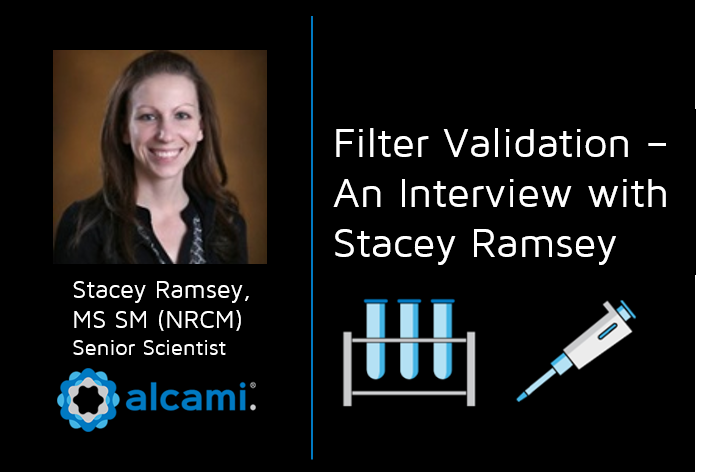 Join Alcami for a webinar on Tuesday, April 30, 2019 to learn more about the importance of microbial in-use studies. 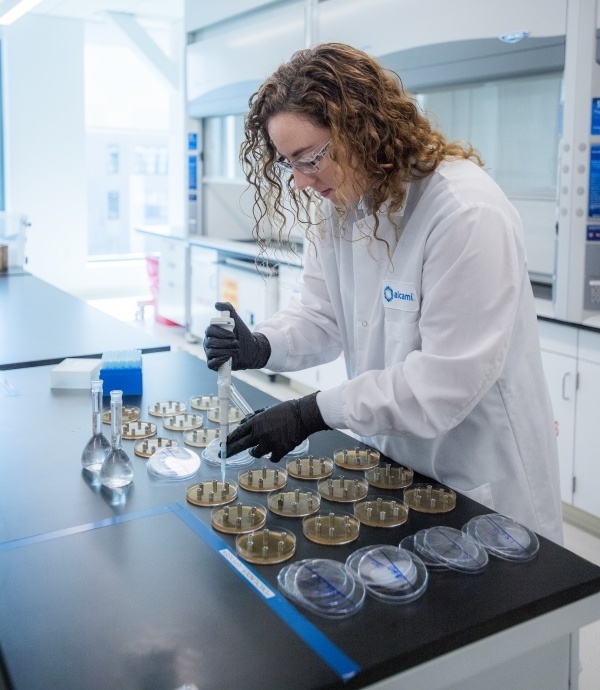 A microbial in-use (admixture) study is performed to evaluate the growth of low-level microorganisms inoculated into the diluted drug product and tested at several time points over the prescribed administration time. These studies are performed to determine if microbial growth will be supported and/or proliferate in the product during the holding period prior to patient administration in the event of inadvertent microbial contamination during product dilution. 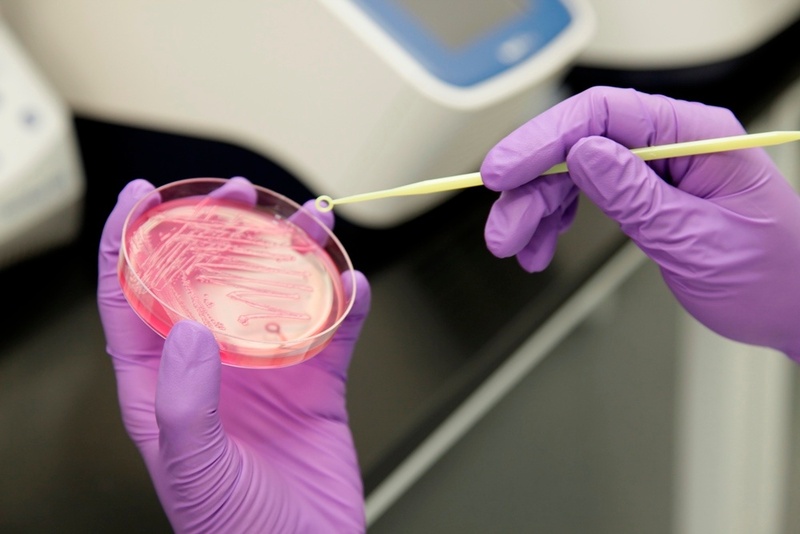 It is important to understand and comply with the timelines and deadlines surrounding these microbiological procedures. In this webinar, Alcami’s admixture studies expert, Brent Harlow, will guide you through the necessity of these studies and how to successfully perform them for FDA approval.